The Egyptian Competition Authority has ordered multinational technology company Apple to end their "anti-competitive practices" in the market, threatening to sue the mammoth corporation if it does not abide by the order within 60 days. 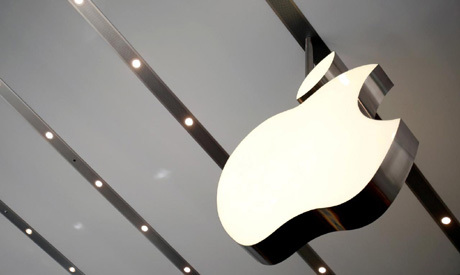 In a decision that was published on Monday in the country's official gazette, the ECA said that Apple and its regional distributor Arab Business Machine (ABM) have violated the country's competition laws by banning parallel imports by authorised distributors in Egypt. In an earlier statement, the ECA said that the US company, through its marketing policies and deals, has blocked all kinds of parallel imports, prohibiting its authorised distributors in Egypt of importing from any distributor abroad. According to the ECA, the move by Apple ended inter-brand competition, isolating the Egyptian market from the regional one; leading prices to soar in comparison with the prices in the Gulf and the US. Such policies have deprived Egyptian consumers from the products due to its unjustified high pricing in comparison with other countries, bearing in mind custom barriers and taxes in different countries, the ECA said. Apple's iPhone XS Max's 64 gigabytes, the lowest in terms of capacity, currently sells in Egypt at EGP 27,000 (around $1,503), while it is offered at lower prices in the Gulf; 4,749 Saudi Riyals (EGP 22,723).